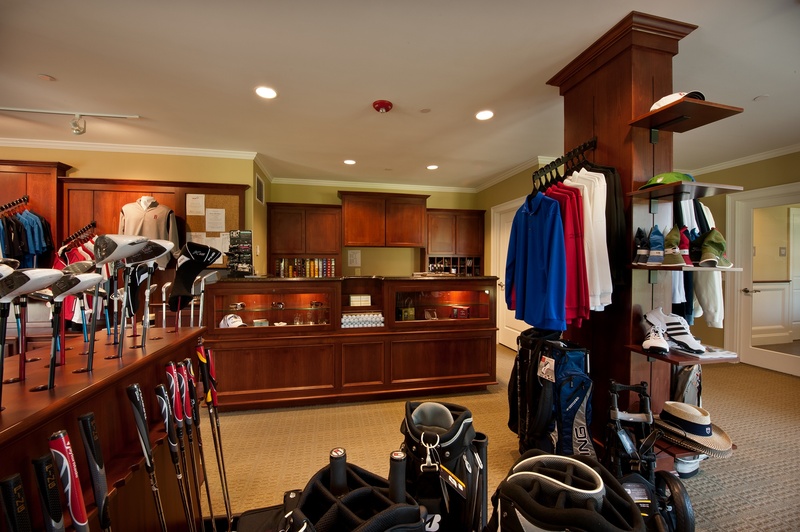 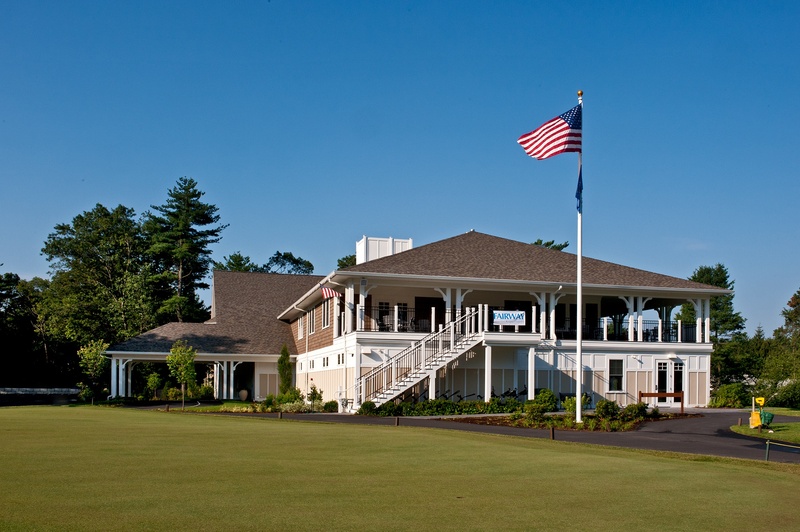 Maugel Architects designed this new 15,000sf full-service club house and pro-shop. 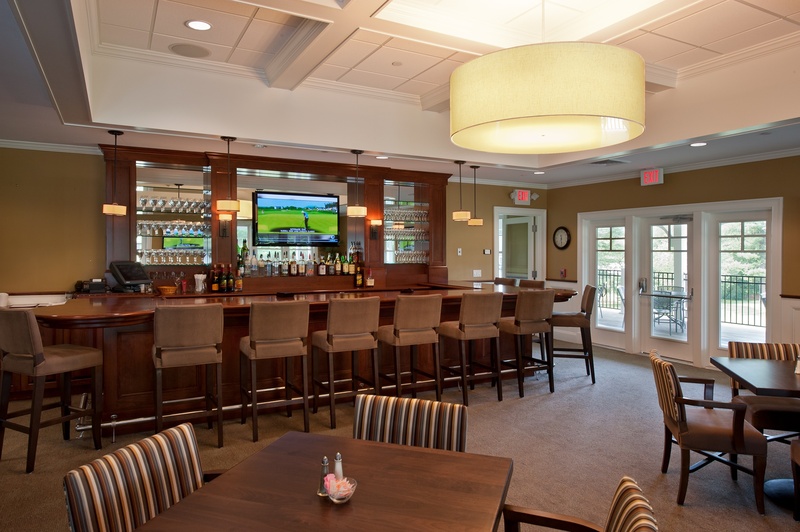 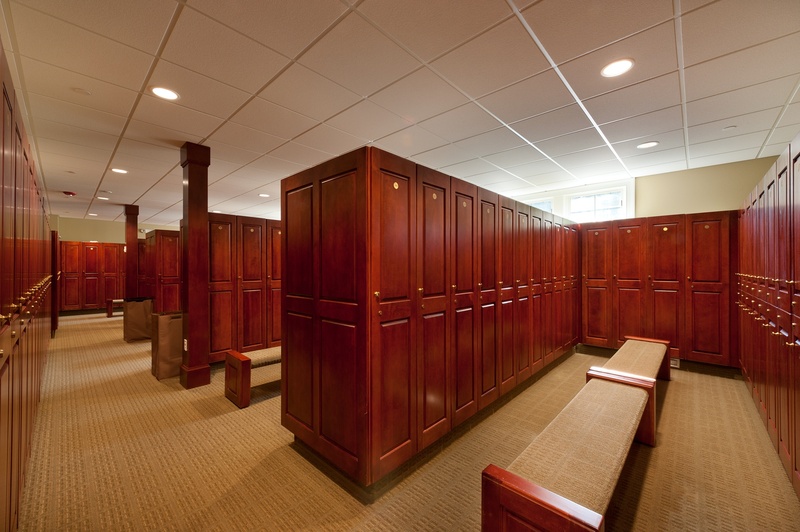 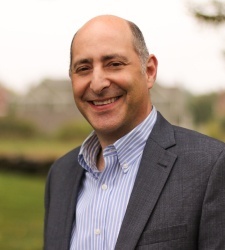 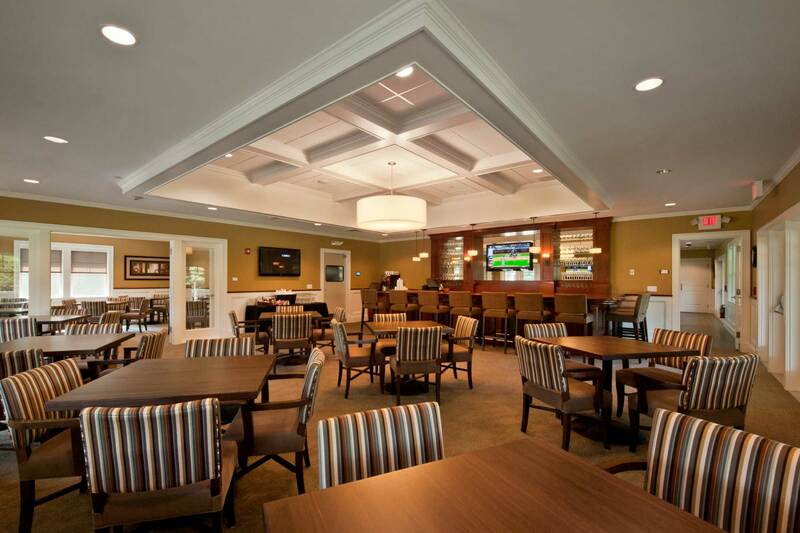 Needham Golf Course members wanted a facility that would be comfortable and elegant, but not ostentatious. 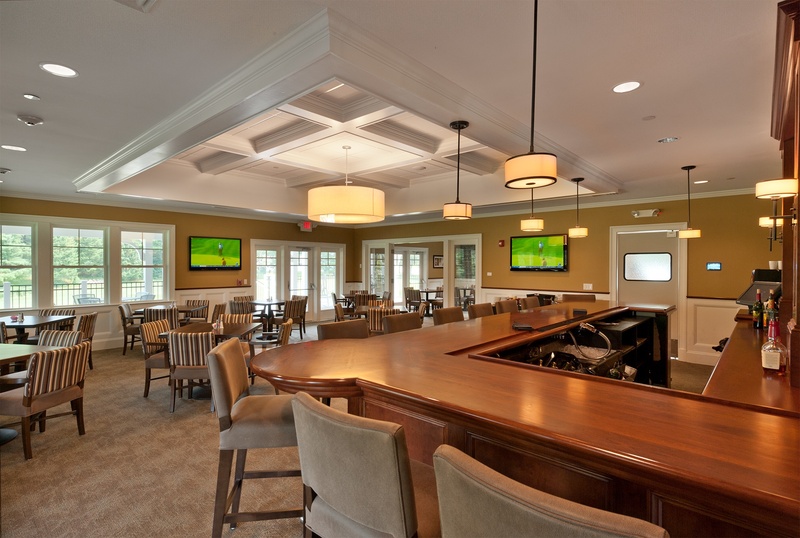 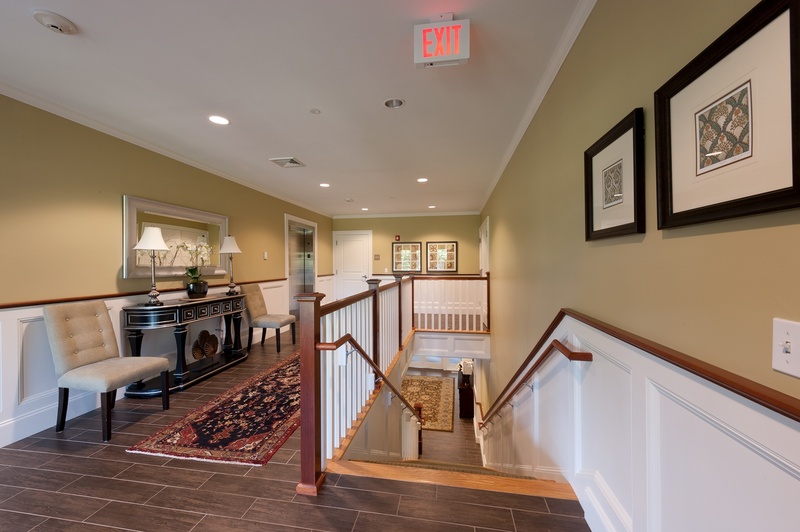 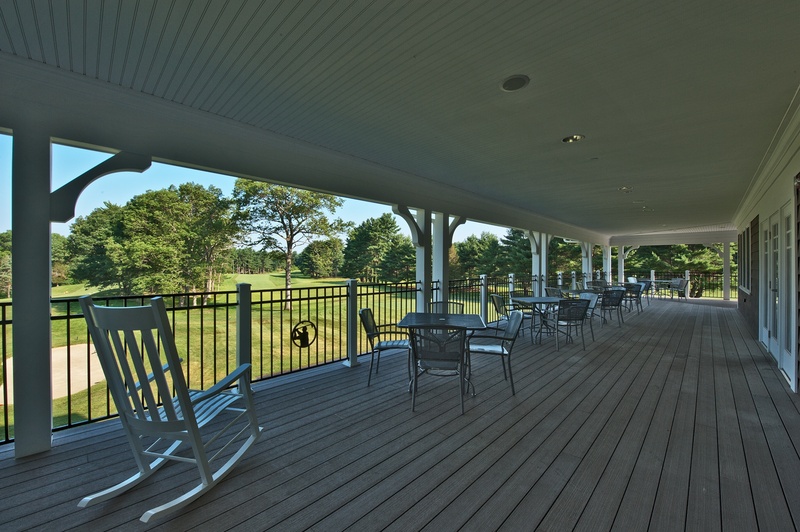 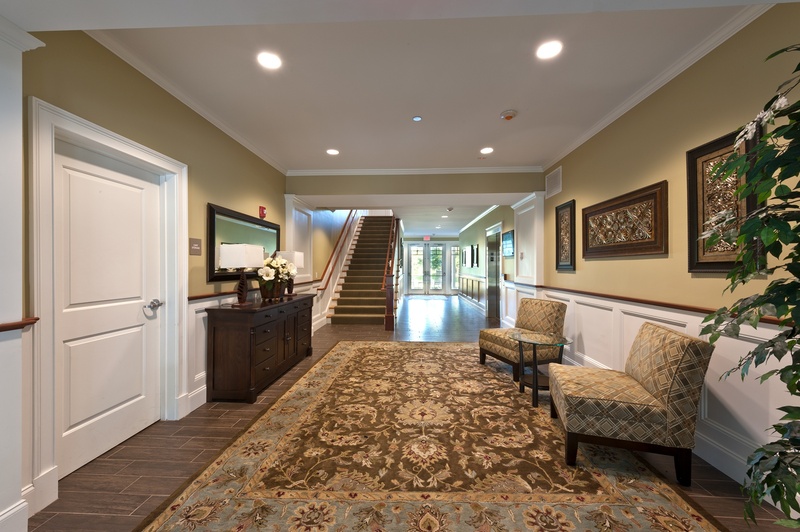 The design has a new traditional feel, and includes men’s and women’s locker rooms, golf cart storage, a 200 person function hall, a member’s grill room and a second floor with wrap-around views of the first tee and the finishing hole.